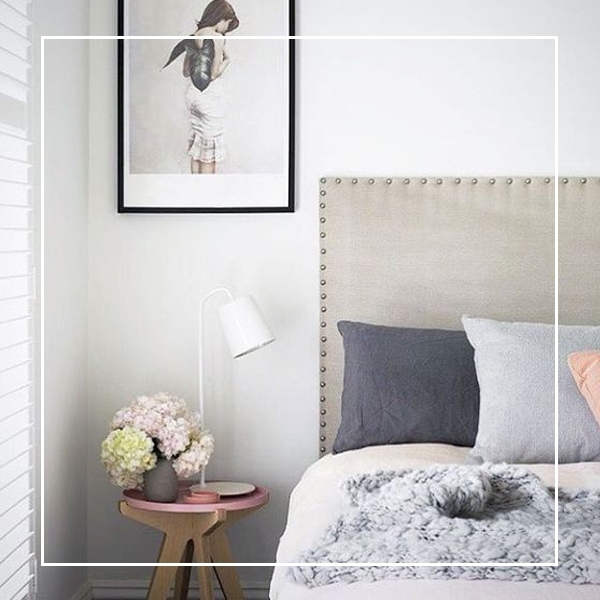 Everyone wants one of our custom-made headboards. It’s affordable and stunning. We will manufacture a custom-made headboard to your design preference, choice of fabric and size. Our headboards range from wall panels, deep buttoned, bull nose, solid as well as kids designs. Options for wall mounting or legs available. Manufacturing time 10 – 15 working days. Additional charges for delivery and installation applicable.